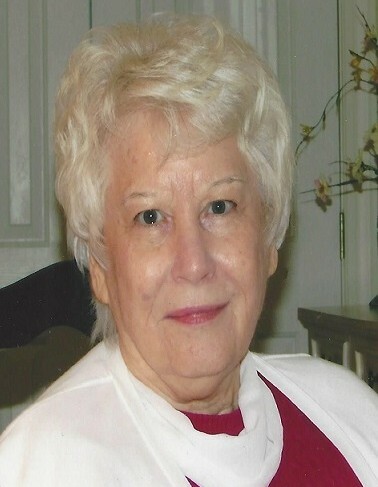 Peggy Cox Ferrell, 79, of Wilson, died Wednesday, March 20, 2019. Funeral, Saturday, 2:00 PM, Wilson Memorial Service. Interment, Evergreen Memorial Park. The visitation will be at Wilson Memorial Service Friday, 6:30 - 8:00 PM and other times the family will be at the home of Katherine Cox. She was preceded in death by her husband of 39 years, Jesse E. Ferrell; parents, Luby and Estelle Bottoms Cox; sister, Mavis Mercer and brothers, Brantley Cox and Craven Cox. Peggy was known by many in the Wilson area for the clothing alterations work she did. She is survived by her sisters, Katherine Cox, Maxine Barnes (Randy) and Sandra Raby (Al) all of Wilson and Frances Webb of Elm City; brother, L. Paul Cox of Wilson; several nieces and nephews.